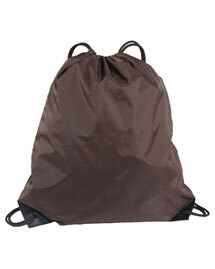 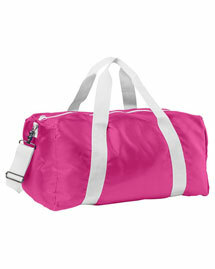 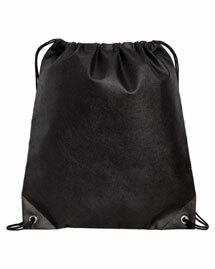 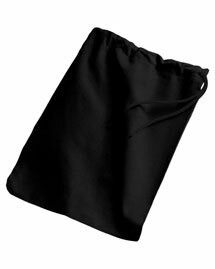 We put forward striking bags for you at our great store of Specialty Items. 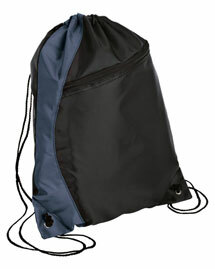 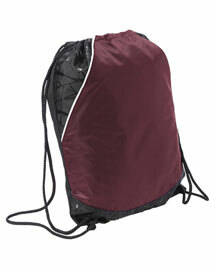 We have specially selected collection that includes Specialty Bags and Accessories Bags such as, cool packer, trooper travel blanket, wine bags, bottle wine bag, travel wine bag, ski and boot bag combo, shoe bag, lumbar bags and lots of more attractive stuff with extra advantages of online selection and faster shipping. 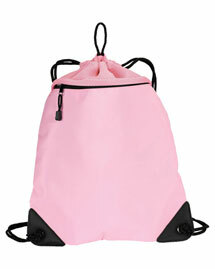 Select your desired Bags and avail special discounts from our special offers.